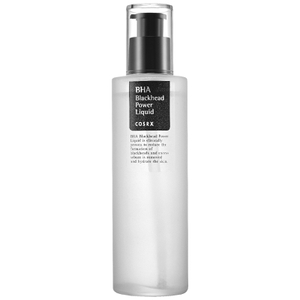 Discover day-long moisture with the COSRX Low pH Good Morning Cleanser; a daily face wash that is gentle enough for sensitive skin types. 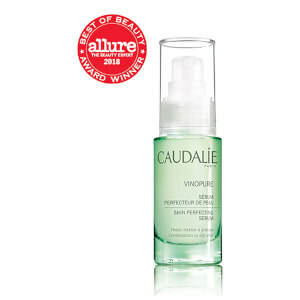 Boasting a mildly acidic pH, the cleansing formula is similar to skin’s natural pH level. 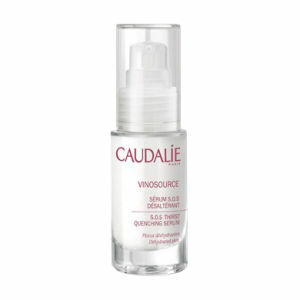 The effective gel formula works to remove waste produced by skin during sleep, leaving the complexion clean and clear. A healthy dose of Tea Tree Oil is ideal for those with oily skin types. 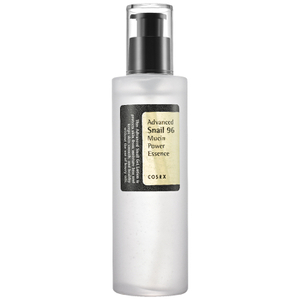 This works to reduce the appearance of enlarged pores and control excess sebum production. Expect a refined complexion that is hydrated, thoroughly cleansed and ultra-comfortable. I've used this cleanser everyday for the past year or so. It's not a great makeup remover, but it cleanses the skin without stripping. It leaves skin feeling clean, but not tight or dry, since it doesn't strip the skin of natural oils. It also helps keep the acne under control - it's not necessarily a miracle worker for acne though. However, it's excellent for oily skin, though it can get a little drying if you don't (for me, I only notice it during the winter). It's extremely affordable, which is a huge plus - probably the biggest reason I still use it, both day and night. It also lasts a very long time, although with the price that's not that big of an issue.